Is there a better alternative to iReador? Is iReador really the best app in eBooks category? Will iReador work good on macOS 10.13.4? 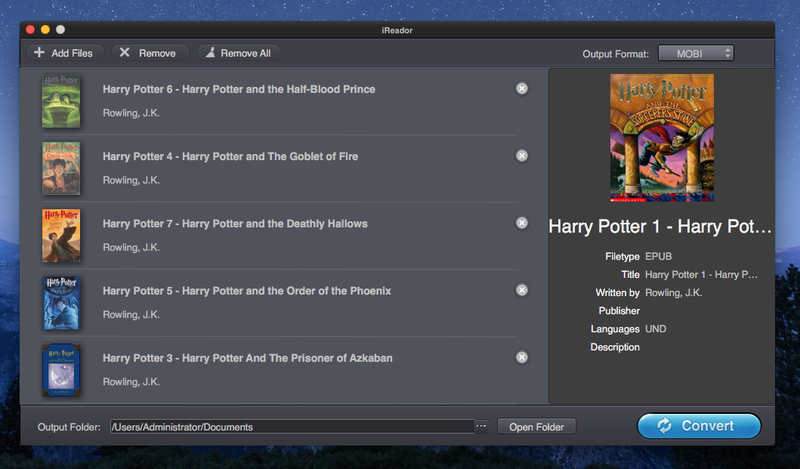 iReador is an all-in-one solution for conversion of ebook files at the fastest conversion speed and high quality. 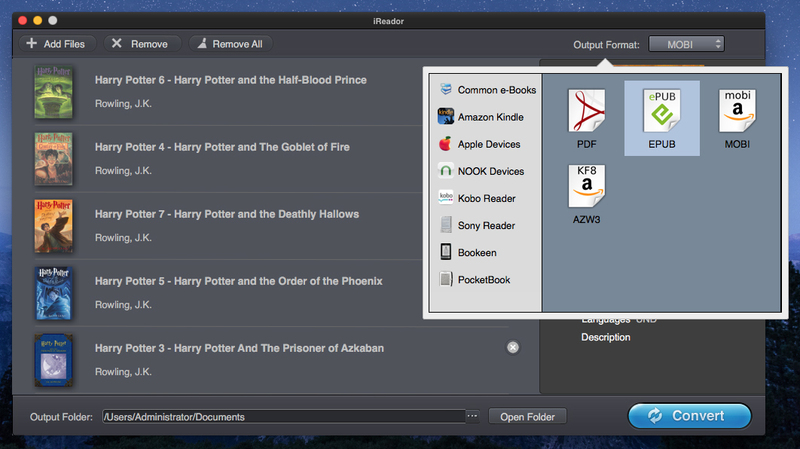 It converts many different file types between popular ebook formats, so you can convert PDF to ePub, PDF to AZW/Mobi, ePub to PDF, ePub to Mobi, Mobi to PDF, etc. After conversion, all the original text, images, graphics, layout, and formatting will be faithfully preserved in the output ebook files. The interface of iReador has been designed to be user-friendly, and can be easily used by anyone. All a user needs to do is click on the profile menu, and all the options of the program are available. All conversions can be done easily and smoothly.